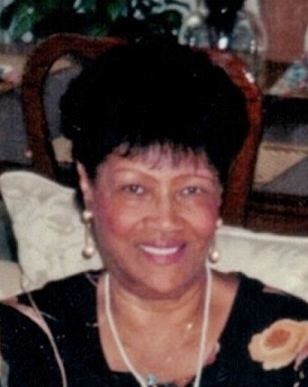 Obituary for Hattie Belle Henry | House of Wheat Funeral Home, Inc.
HENRY, Hattie Belle, age 92, of Dayton, born December 25, 1926 in Asheville, North Carolina, passed away Friday, March 29, 2019. Funeral service will be held 1 pm Friday, April 5, 2019 at Mt. Calvary Missionary Baptist Church, 3375 W. Siebenthaler Ave. Visitation 10 am at the church until time of service. Family will receive friends one hour prior to service. Interment Woodland Cemetery.